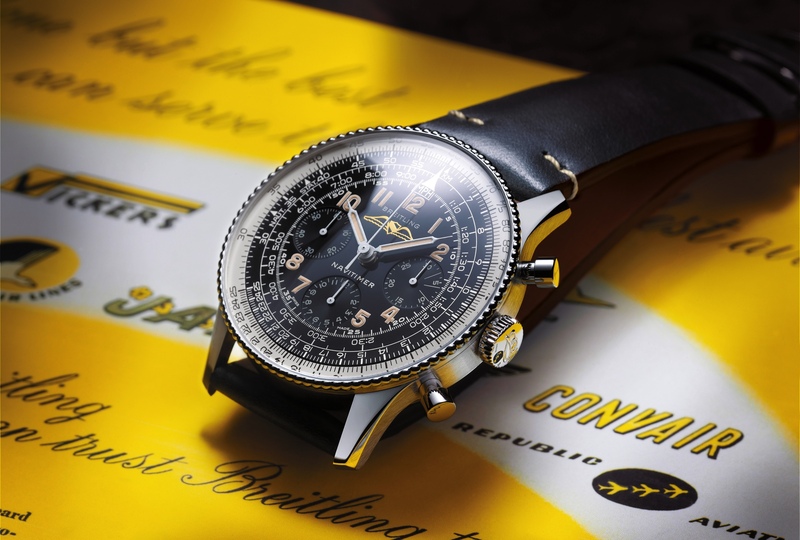 Today Breitling launched the new Chronomat B01 chronograph featuring Breitling’s first manufacture movement – caliber B01. 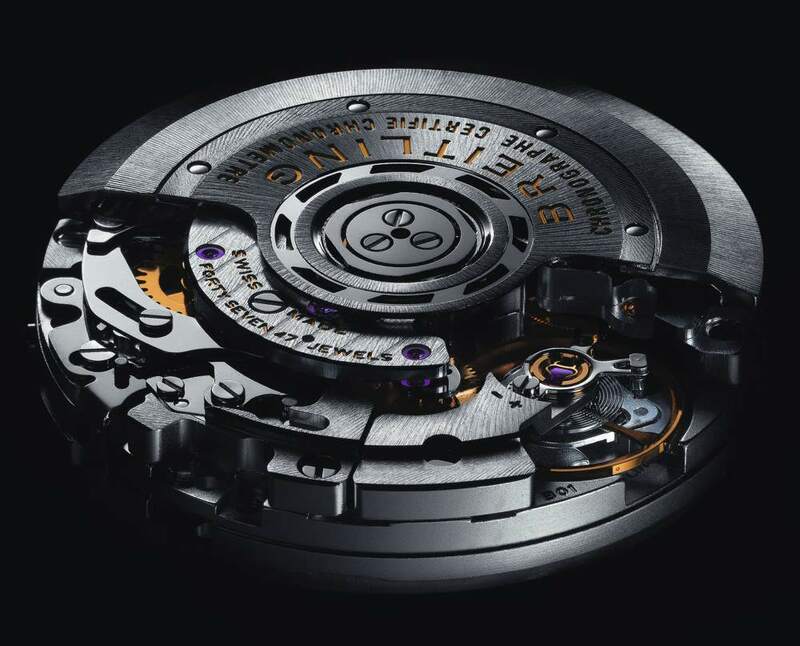 The column-wheel type chronograph movement is accurate to a 1/4th of a second. It beats at 28,800 vph and has 47 jewels. 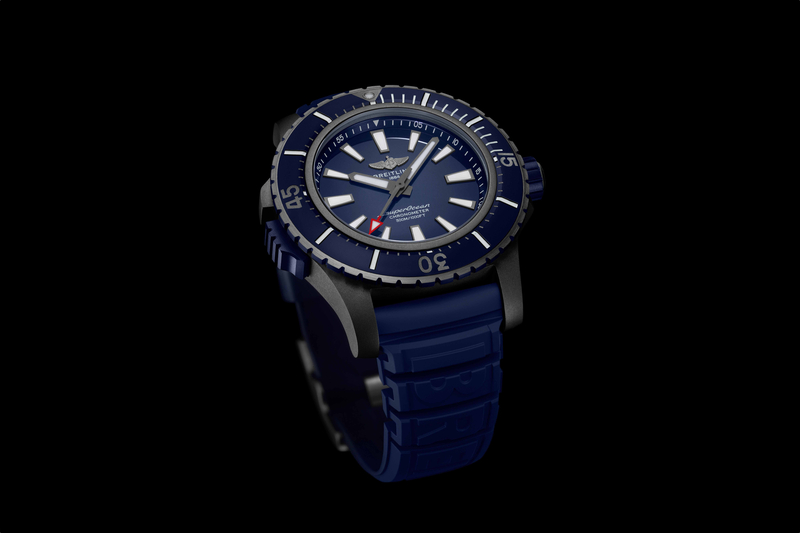 As its name suggest, the movement was developed and manufactured entirely in-house. 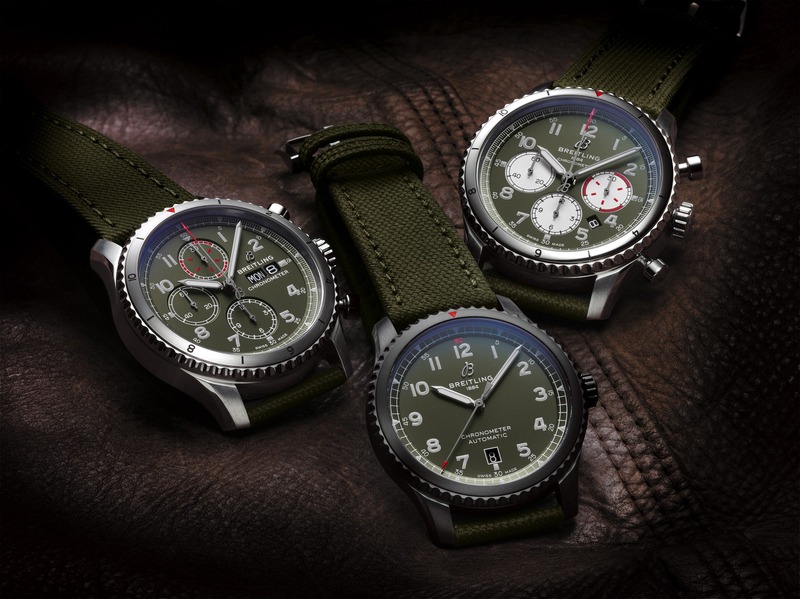 And, remarkably, Breitling can manufacture up to 50,000 movements per year.